Looking back on my site this evening I came across one of my original posts. This is my Apple Collection that I’ve been holding onto for a number of years now. Love to see how far Apple has grown and moved forward as one of the big marvels of our time. 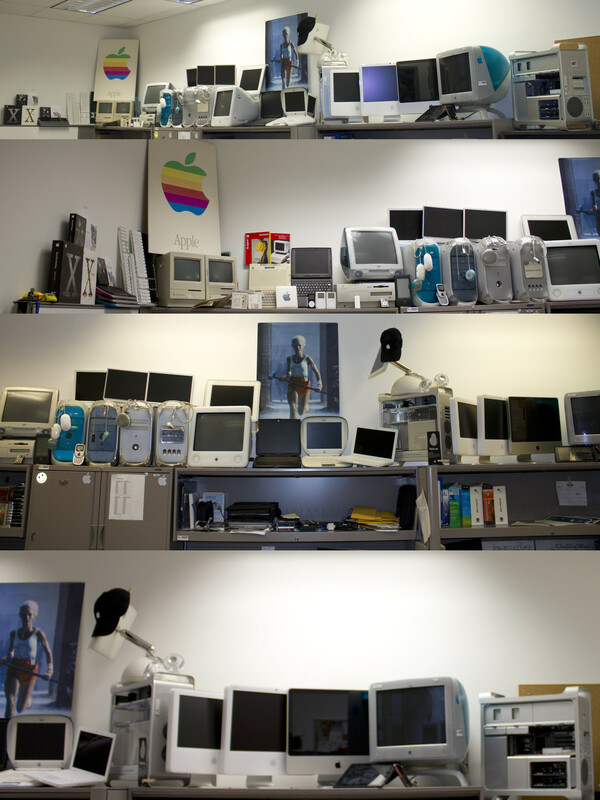 Over the years I’ve collected a number of Macintosh/Apple Computers & accessories that I keep on display in the office at work so figured I’d share what I have. Here are some images below & a video that I had made a while ago. Looking back on my site this evening I came across one of my original posts. This is my Apple Collection that I’ve been holding onto for a number of years now. Love to see how far Apple has grown and moved forward as one of the big marvels of our time.